After a picnic with friends at the Tourne Park in Denville Saturday afternoon, I went for a stroll through a pleasant trail in the park. It was a good way to work off the food that I had eaten at the picnic – donuts and chocolate covered rice cakes. Yum! Along the way I passed over a creek and walked along what appeared to be a swamp full of dying trees. 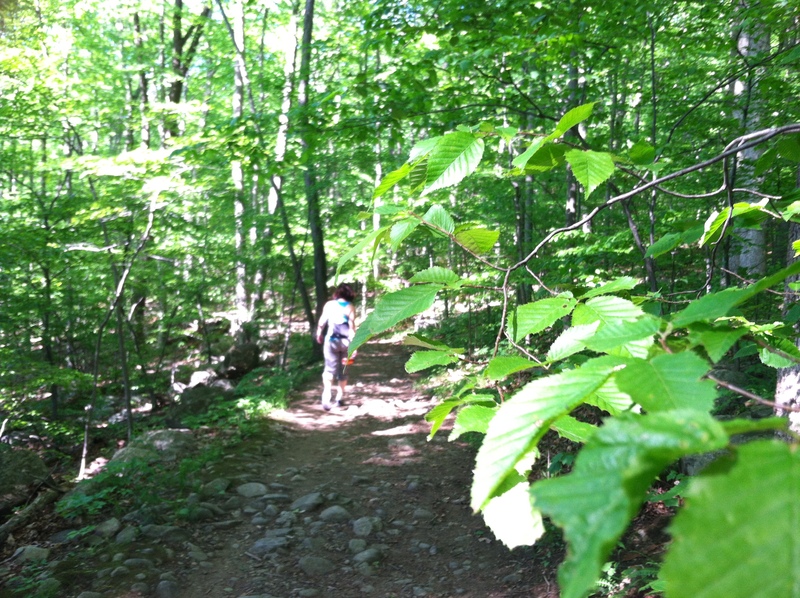 We saw a couple of mountain bikers and some fellow hikers along the way. If you are looking for an easy hike, or a good place to mountain bike, I would highly recommend the Tourne.